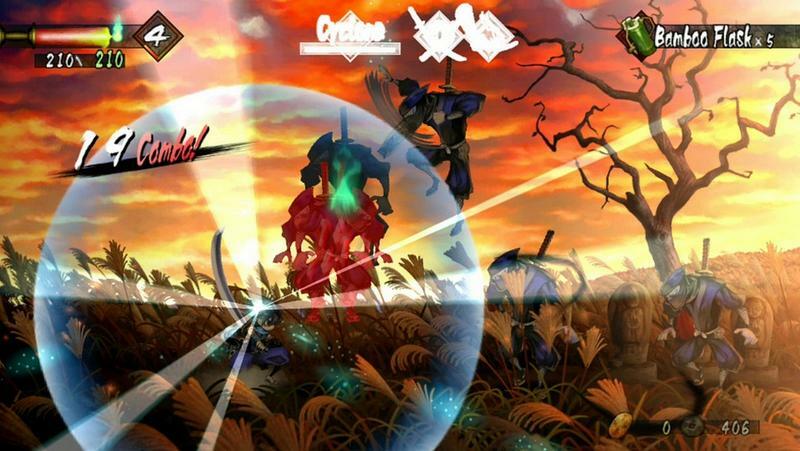 Sony and Aksys games have released a brand new trailer for their upcoming PS Vita port, Muramasa Rebirth. 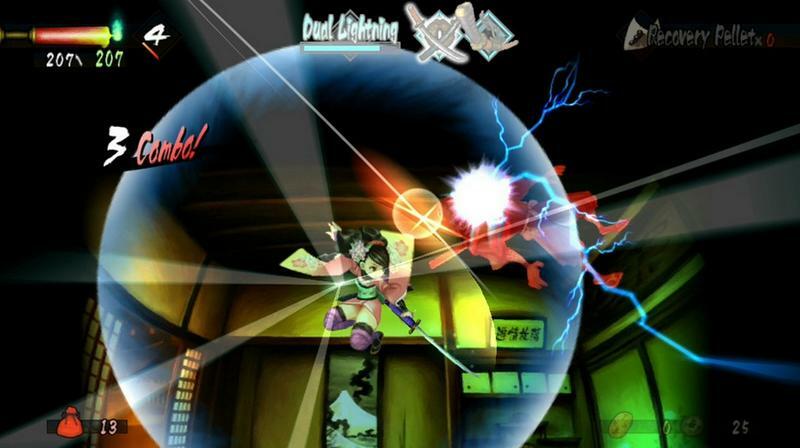 Once a Wii exclusive that launched only in Japan, Muramasa: The Demon Blade was brought to the States by Ignition. It met an exceptionally warm critic response, but didn’t perform too well in terms of sales. 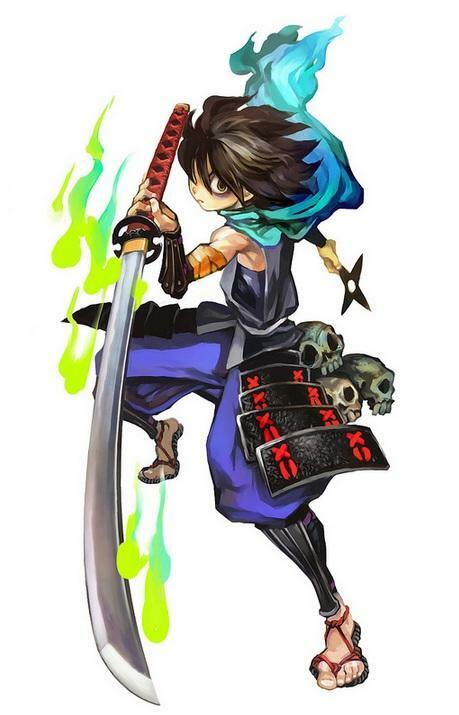 Now, Aksys games is giving it a second shot outside of Japan. 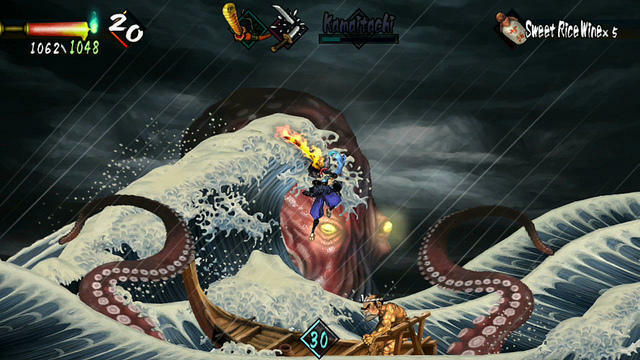 Muramasa Rebirth has already launched in its home nation, but the localized port will hit North American PS Vitas on June 25th, 2013. 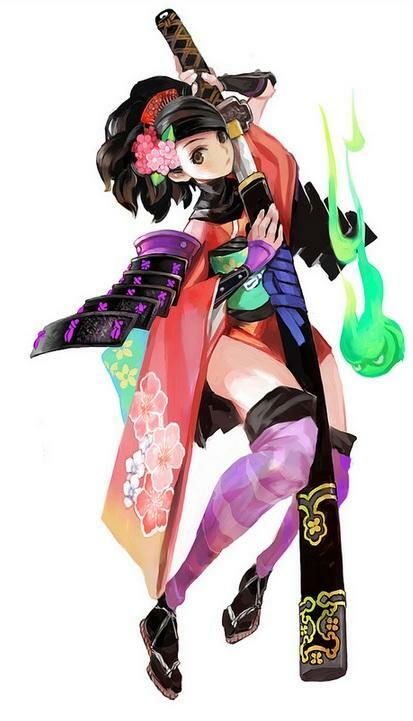 As someone who adored the original version on the Wii, I’m really looking forward to diving into this game again on the PS Vita.